Located at Churchgate, Mumbai, the outlet will serve the most delectable handcrafted eggless donuts, delicious cupcakes and refreshing coffees made with the finest ingredients. Mad Over Donut, the Singaporean donut chain has opened its 23rd outlet in Mumbai taking the number count to 56 in India. “Churchgate is an iconic Mumbai location for every business. It’s where everyone wants to be, sooner or later. We have been looking for a strategic location here for a while now but weren’t willing to compromise on space and convenience. This was a perfect spot & we grabbed it,” shared Tarak Bhattacharya, COO – Mad Over Donuts. Designed in café style, the new outlet is large and airy with cozy interiors with ample of space for seating. “We are confident that it will soon become everyone’s favourite place to hang out,” added Bhattacharya. 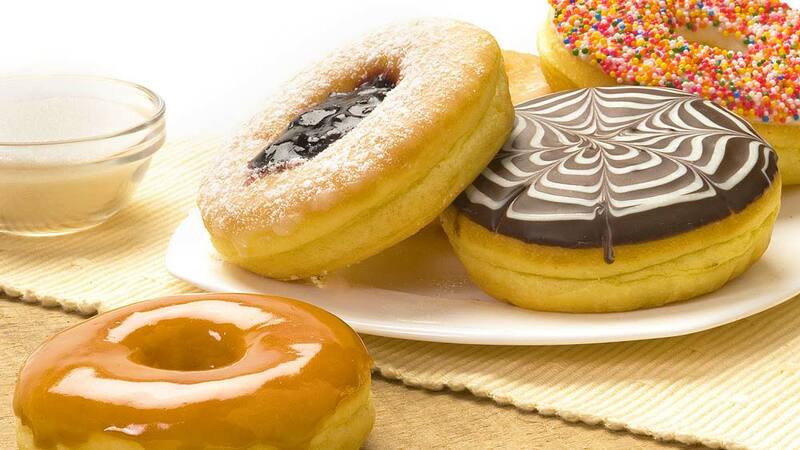 Mad Over Donut opened its first store in Noida in 2008, has grown from a single store to 56 outletsin India. With an impressive presence in Mumbai, Pune, Bengaluru, Delhi and NCR, Mad Over Donuts is fast consolidating its position as India’s most popular dessert brand. Gourmet is No More Niche..
How Maggi scare opened Govt eyes to rethink food s.. Here's How you can Handle Dietary Restriction.. The Frozen Food Business is Here to Stay..